What Are the Outlook.com Exchange Settings? You need the Outlook.com Exchange server settings to set up Outlook Mail in your email program as an Exchange account. 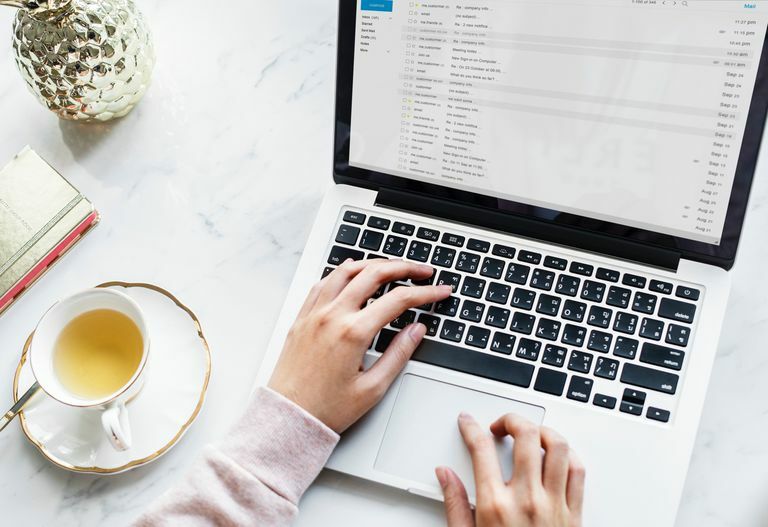 With the right Exchange server configuration strings and ports, not only can you send and receive email using an Outlook.com account, but you can also access your online folders, contacts, calendars, to-do items, and more. The full URL of the Exchange Server address is https://outlook.office365.com/EWS/Exchange.asmx. Create and use an application password if your Outlook.com account uses two-factor authentication. Connecting to an Exchange server with the information from above is possible so long as the email client supports Exchange. Some examples include Microsoft Outlook for Windows and Mac, Outlook for iOS and Android, and other email applications like iOS Mail and eM Client. As an alternative to Outlook.com Exchange access, you can also set up an email program to download mail from Outlook.com using the IMAP or using POP protocols. IMAP and POP are less convenient, though, and are limited to email-only access. To send mail through the email program, you need to use SMTP settings, since POP and IMAP only cover downloading messages.